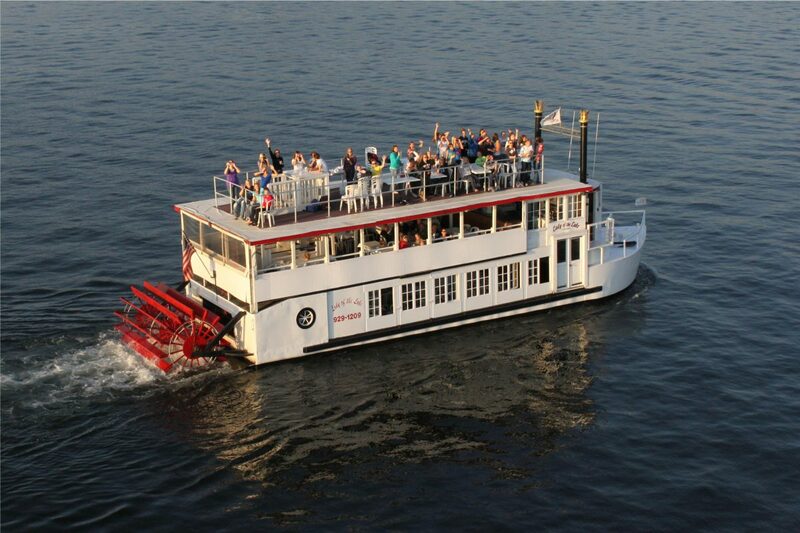 This Father’s Day celebrate with a boat cruise on Lake Minnetonka. Captain Terry and the paddlewheeler, Lady of the Lake depart downtown Excelsior Minnesota Sunday June 16, 2018 at 12:30pm, and again at 3:00pm. Show your Father how much you care by spending the afternoon with him on a boat excursion around Lake Minnetonka. You may choose to order Boater’s Lunches for the whole family at least 24 hours in advance ($12.99 each) and add to it with a selection from the bar.